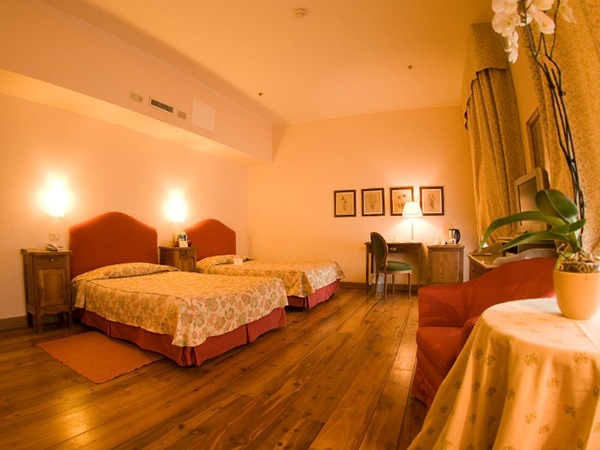 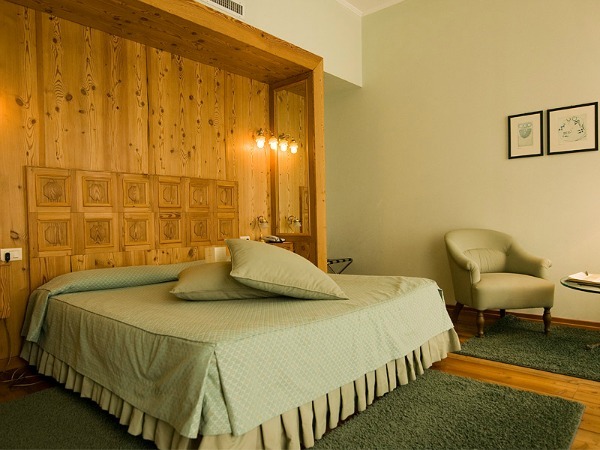 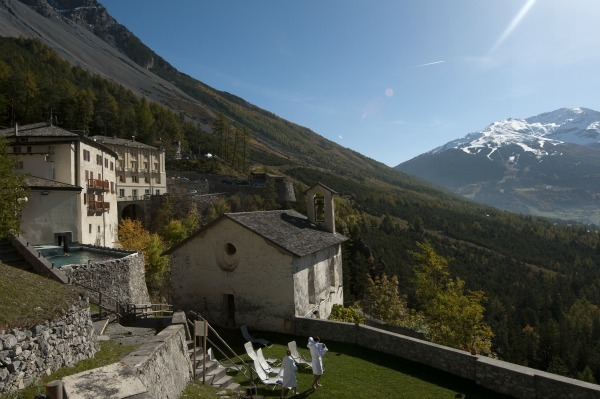 Opened in 1836, Grand Hotel Bagni Nuovi di Bormio has fully preserved the charm of this Liberty style property, both on the inside in the living areas and rooms and the outside, which boasts a beautiful Venetian gothic facade. 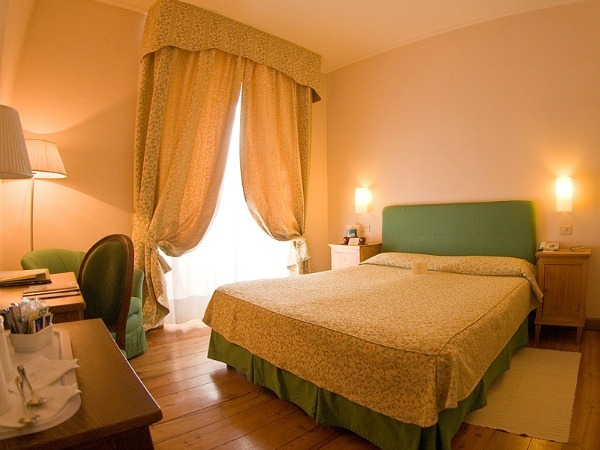 It has remained virtually unchanged since the days when it was called Grand Hotel delle Alpi, decorated with floral and grotesque style motifs, whilst the Salone dei Affreschi features antique neoclassic decorations. 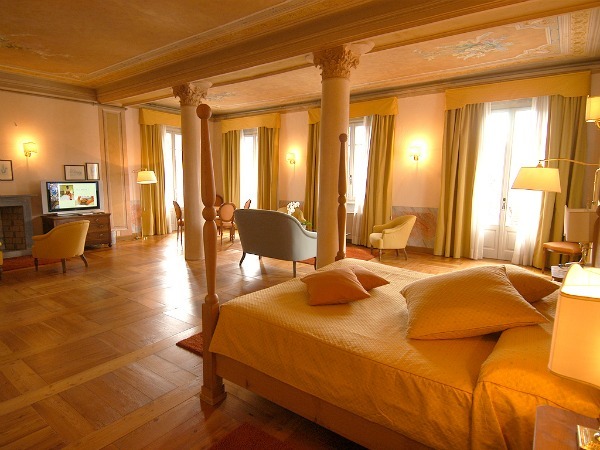 The Salone dei Balli is very grand and has large windows looking out over the valley, Murano lampshades on the ceiling and a decorated fire place, whilst in the area where high society dinners used to take place is now one of the hotel’s two restaurants which can hold up to 200 guests. 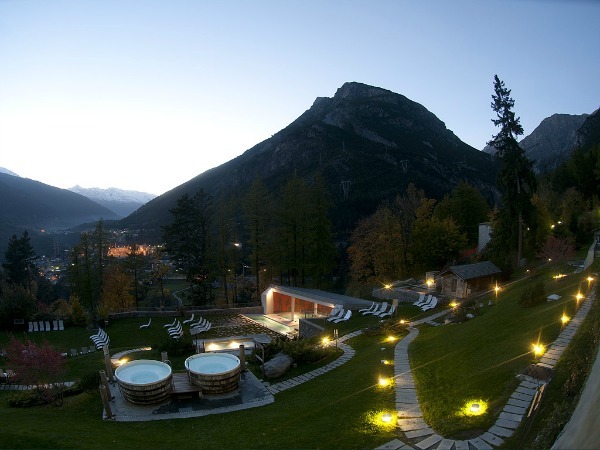 This is also a prestigious location for meetings, congresses, banquets, events and even weddings thanks to the fact that at Grand Hotel Bagni Nuovi di Bormio guests can access the spa directly from their rooms. 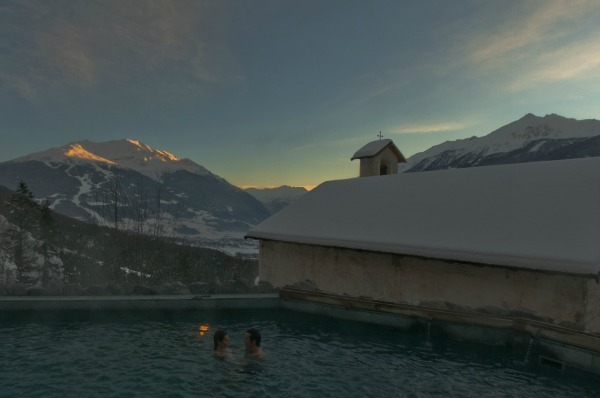 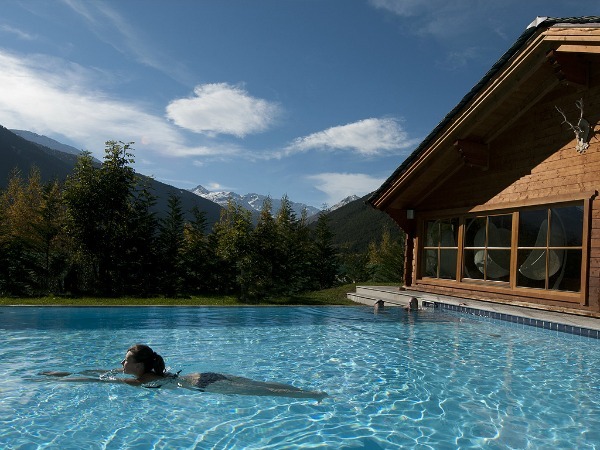 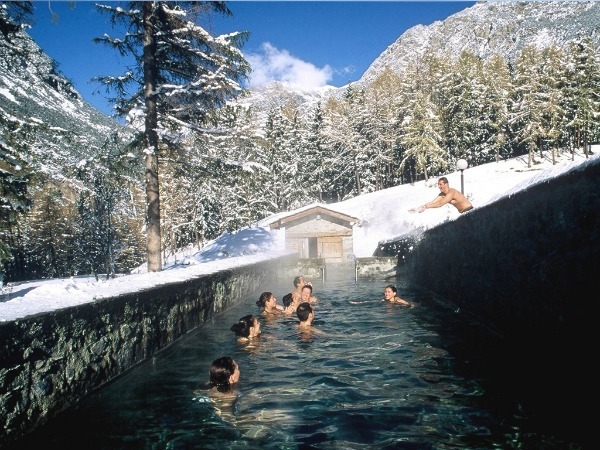 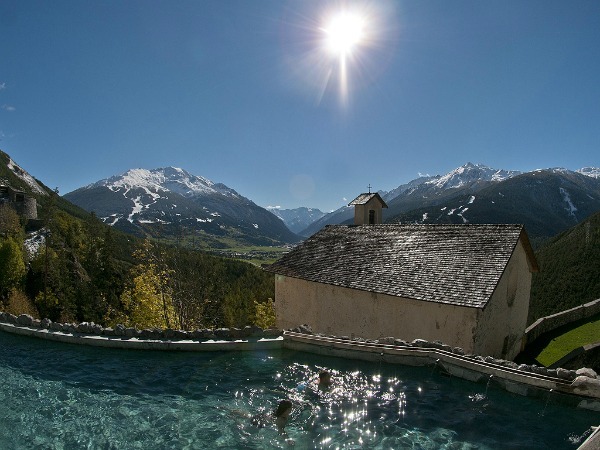 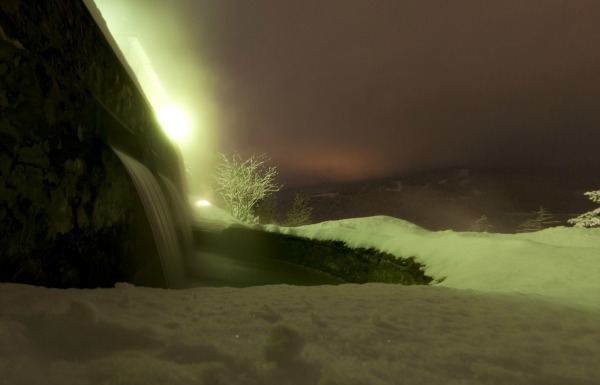 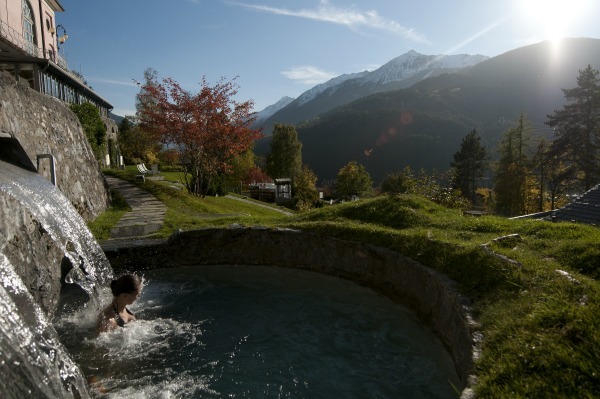 There are numerous facilities that can be used at the Terme Bagni Nuovi spa, and they can also be reached on foot through the monumental park where the other hotel is located – the Bagni Vecchi hotel – which is home to the Bagni di Bormio Spa Resort. 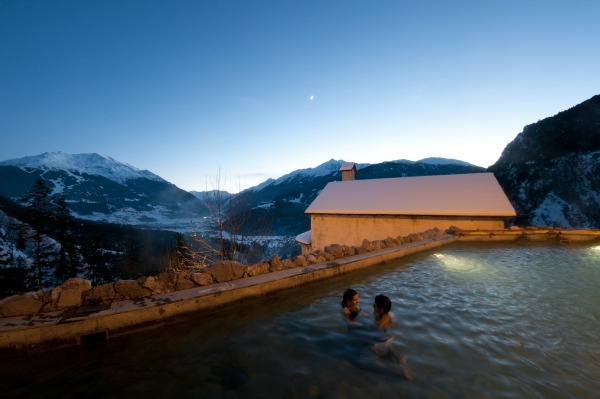 There 30 different thermal facilities available at the Centro Termale SPA & Benessere Bagni which can be reached directly from the hotel’s rooms. 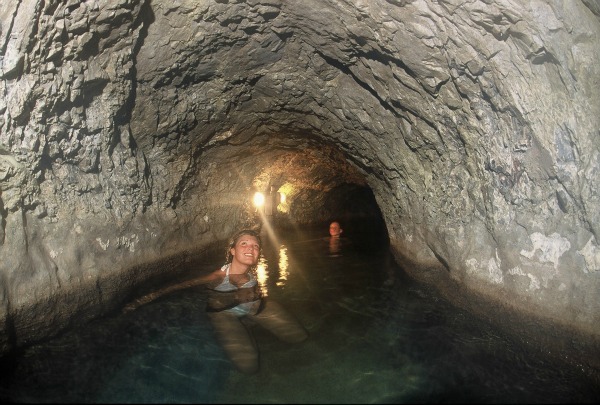 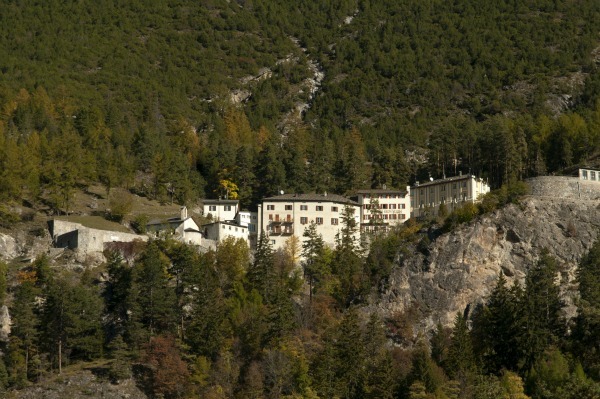 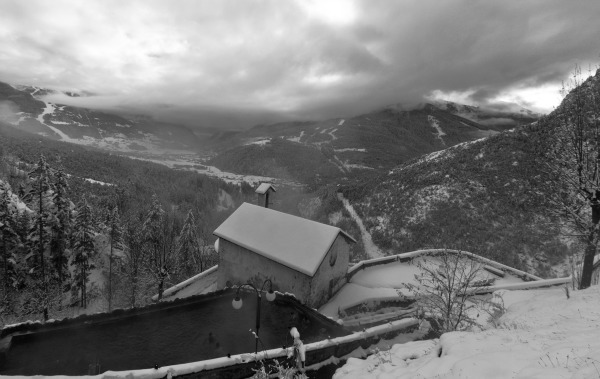 The spa has 4 sections: the Gardens of Venus, which is the biggest outdoor spa in the Alps with swimming pools and hot tubs built in the area that, in the 1800s, was the hotel’s allotment, and everything here fully respects the preexisting structures that are bound by the Superintendency of Fine Arts; Neptune’s Grotto, which involves a detox circuit that takes guests through a tunnel that connect the semi-underground level of the hotel to the gardens; the Baths of Jupiter, which were created from renovating the hotel’s first thermal facilities from the 1800s, features an aquatoning-revitalising circuit; and, lastly, the Baths of Hercules which include a relaxing indoor circuit. 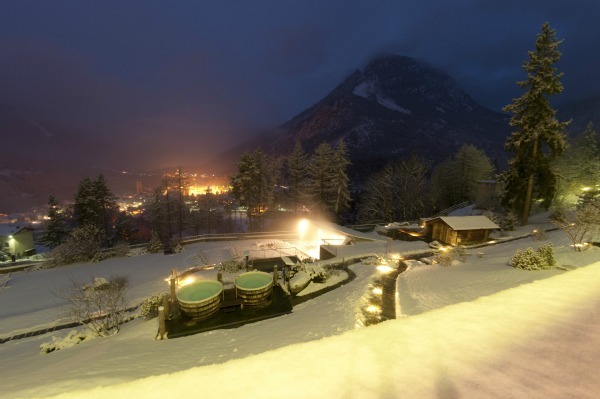 There are over 60 aesthetic treatments and massages available and they are carried out at the hotel’s beauty farm (and there is also a beauty farm in the Bagni Vecchi spa) using thermal water based products. 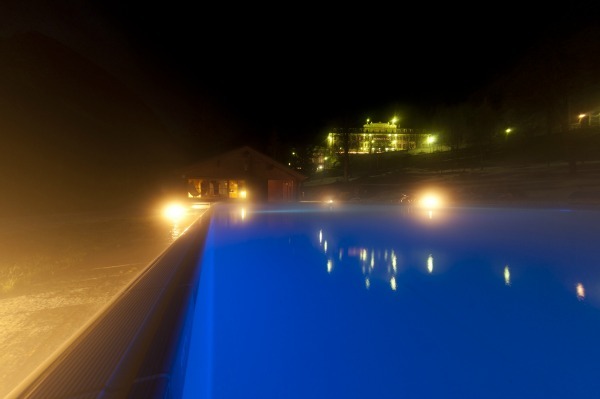 The 74 rooms that make up the accommodaton at the Grand Hotel Bagni Nuovi are almost all equipped with a hydro-massage bath, filled with thermal waters and with chrome therapy. 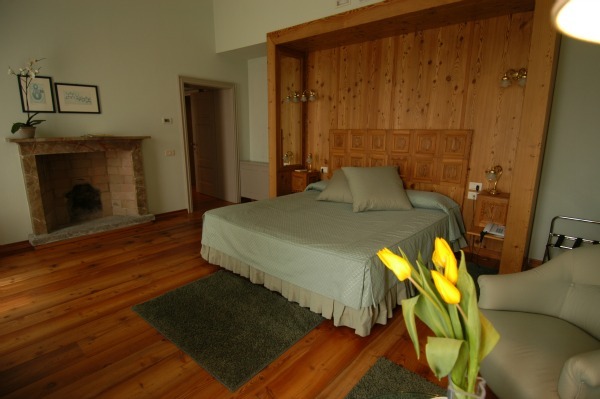 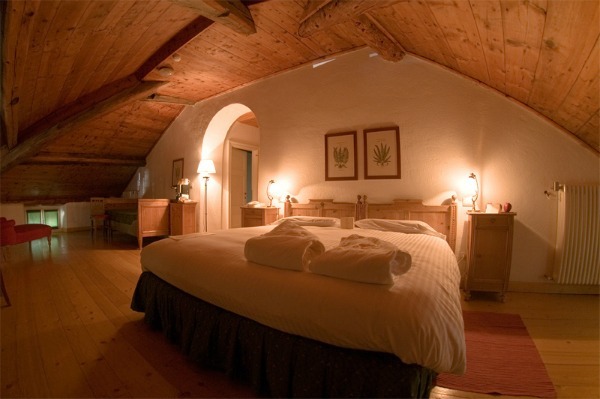 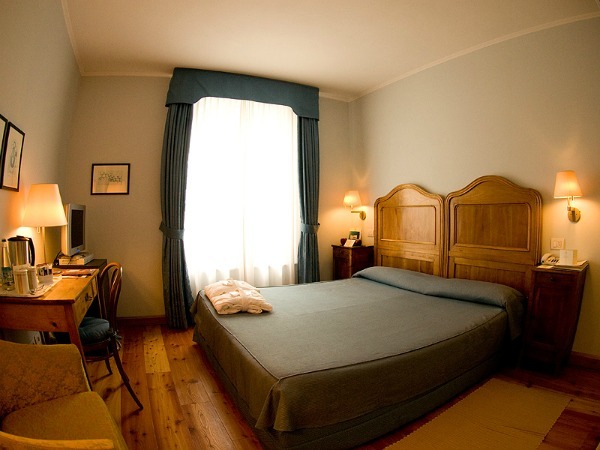 Room types are: Standard, with a mountain or valley view as are the Comfort rooms, which instead, have Carrara marble bathrooms; the Junior Suites are superior rooms with a small living area, whilst Suites have two rooms and the Alpin Room provides an ample terrace or direct access to the Stelvio Garden. 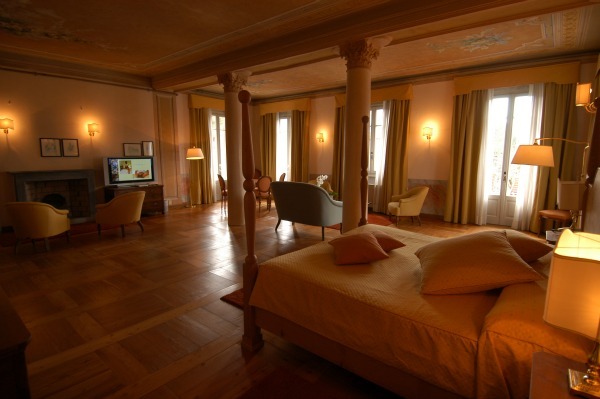 The Suite Reale rooms, all in all, maintain original features from construction, built especially to host Vittorio Emanuele III in 1917; one unique and ample room divided by Corinthian columns and two bathrooms; one of which boasts an original, pink, Condoglian marble bath. 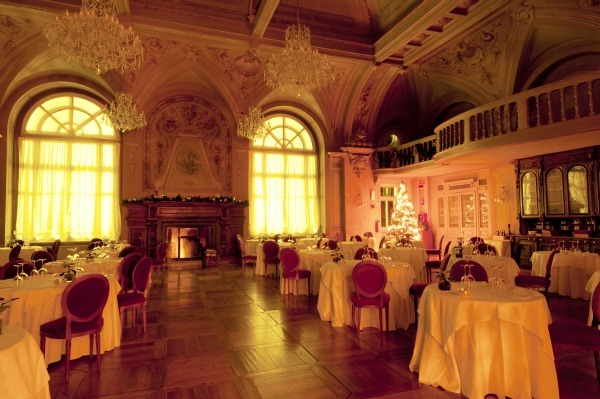 At the Salone dei Balli the best dishes from the traditional Italian and international cuisines, and the wine card compliments these dishes and boasts over 100 different wines. 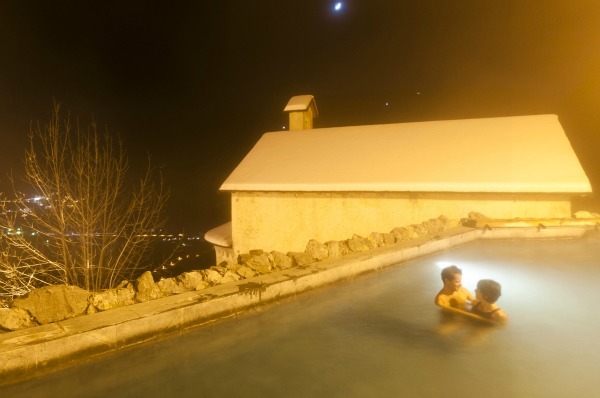 The Light Café Bagni Nuovi is located on the balcony and faces the thermal park and offers a café and bar that serve up light treats using the best local products. 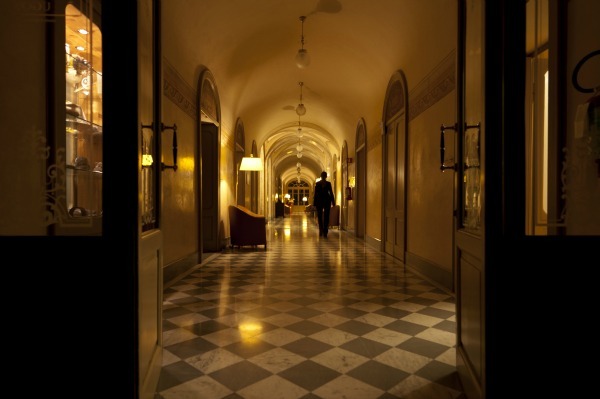 The dynamic and informal atmosphere means that guests can even dine in their dressing gowns and it is open Friday and Saturday night until 22.30. 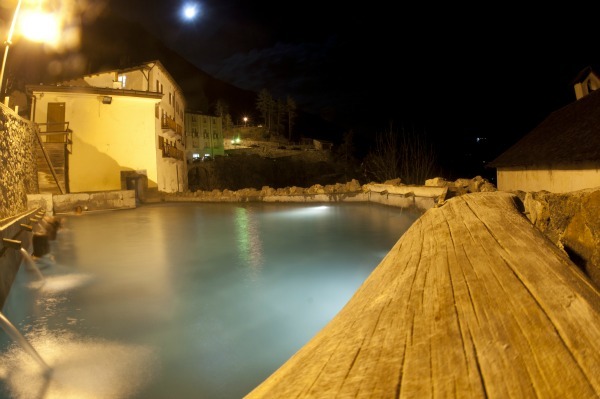 The Light Café Bagni Nuovi is open to both guests of the hotel, spa and the public. 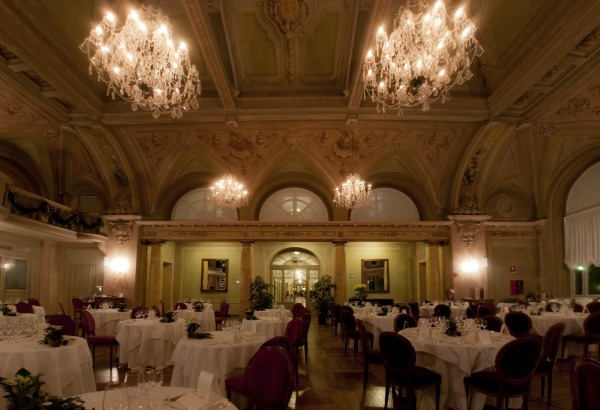 Caffé Ugo’s, which is located on the ground floor of the Grand Hotel Bagni Nuovi is open 16.00 to 23.30 and our barman Ugo Barincelli serves up tea at 5 o’clock, pre-dinner aperitifs, after dinner drinks, cocktails and has an impressive selection of cognacs and whiskies. 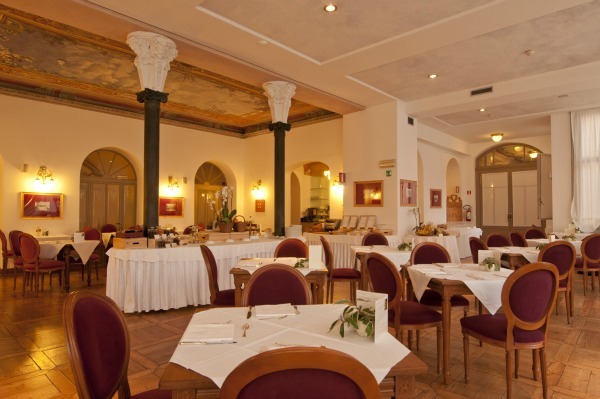 It is also possible to enjoy a tasty snack here, and this café is open to both guests of the hotel, spa and the public too. 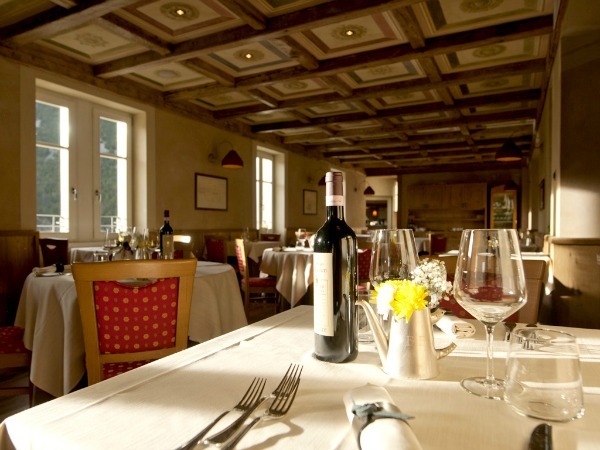 At the Antica Osteria Belvedere, which boasts a romantic and informal atmosphere in the Bagni Vecchi's Hotel, the traditional, local cuisine is served, and during the day, from 12.00 to 17.00, a buffet is set up that is rich in fresh and tasty delicacies that are perfect for a break or to restore energy after spending the morning at the spa. 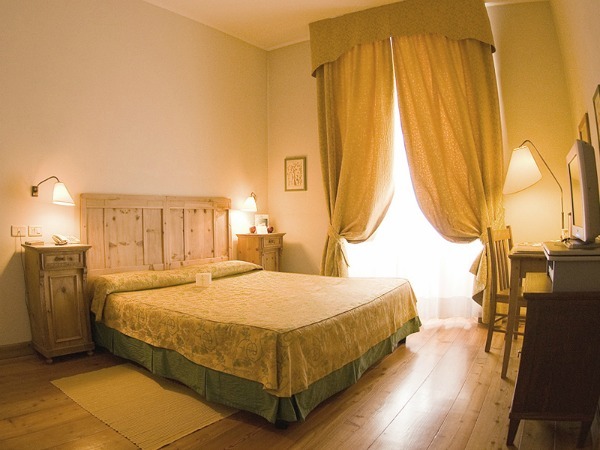 The osteria is also open to both guests of the hotel, spa and the public. 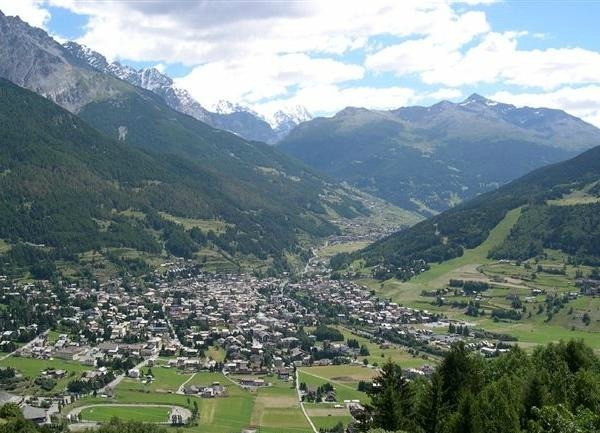 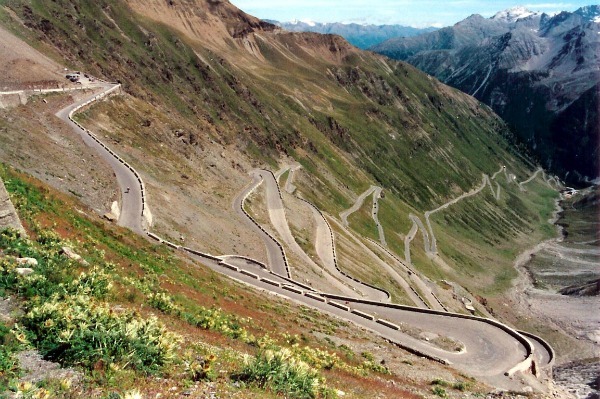 As a renowned skiing and thermal destination, the town of Bormio has preserved its features from various historic periods, as have the surrounding areas, but its best feature is its location: from here visitors can go on some of the most beautiful excursions in the Alps, from Stelvio (the road to which starts at the foot of Bormio) to Umbrail and all of the most famous slopes such as Gavia, Mortirolo, Bernina, Foscagno, Forcola, Forno, Fluela and Julier. 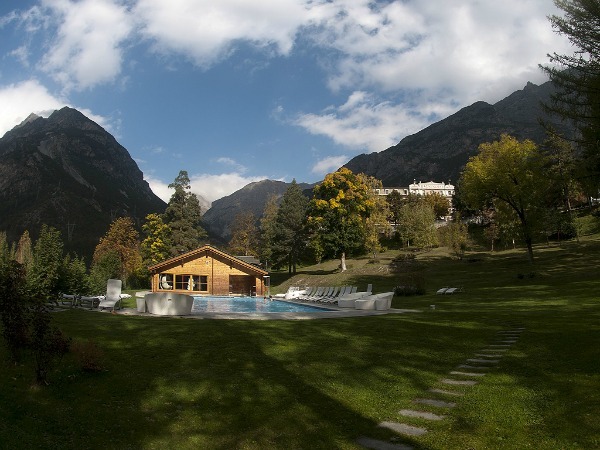 Furtheraway but still worth a visit, are some of the most renowned destinations for scenery in Switzerland and Austria, such as St. Moritz, Lugano, Innsbruck and many more. 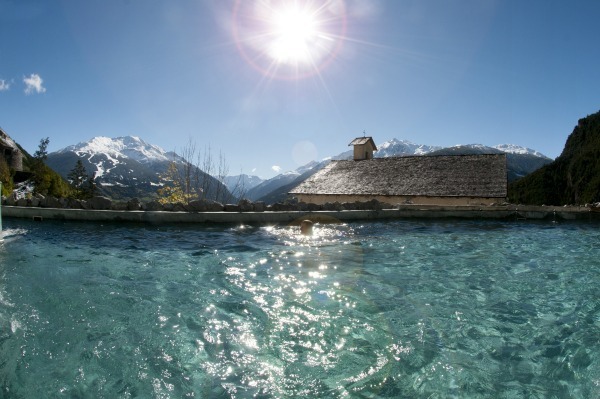 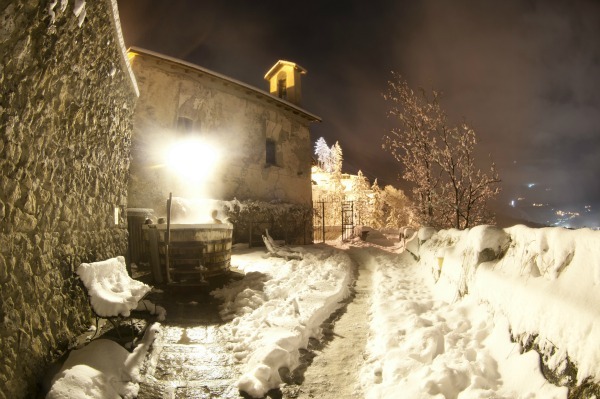 Shopping lovers will enjoy a trip to Livigno, which is a duty free area, whilst the wine and food traditions in this area include many wines and products from the old villages of Valtellina.